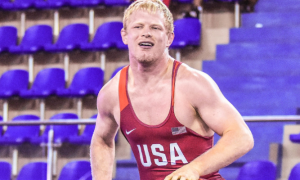 It looks like the seven US Seniors in Belarus will have that dual meet after all. 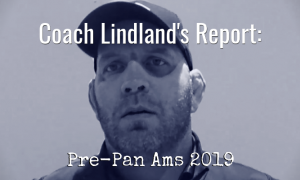 As mentioned on the previous Coach Lindland’s Report and then again earlier this week, there was the potentiality of a dual being talked about, but no real details happened to emerge. And to be completely forthright, there still are not a ton of details. But — you will be able to watch it. 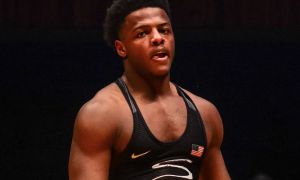 At 3:00pm local time (7:00am EST, 6:00am CT), the USA Greco-Roman Seniors will be taking on a Belarusian squad in a special dual that will be live-streamed on the Five Point Move Instagram. 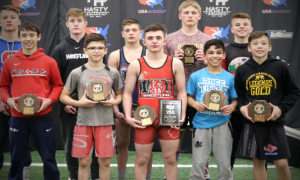 Two-time World Team member and sporadic 5PM contributor Patrick Martinez (87 kg, NYAC) is commandeering our Instagram in effort to showcase what it is the Seniors are doing over there and needless to say, we are grateful. The US delegation arrived in-country last week and just hours ago, made it to the city of Grodno, which is close in proximity to both Poland and Lithuania. 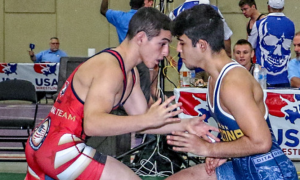 Following tomorrow’s dual, the wrestlers will then spend the week participating in a multi-national training camp leading up to the Oleg Karavaev Tournament in Minsk on November 17th. 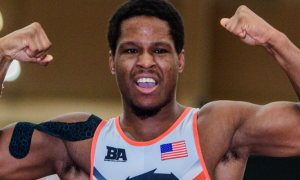 After that will be the U23 World Championships, set to begin next Monday in Bydgoszcz, Poland. Four American athletes currently in Belarus will be competing at that event (as indicated below).